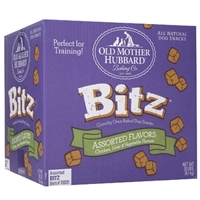 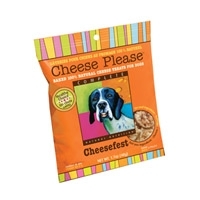 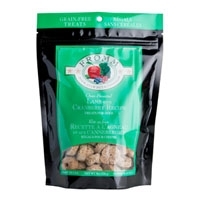 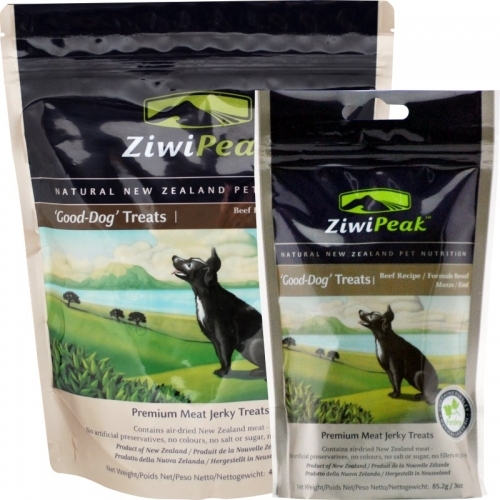 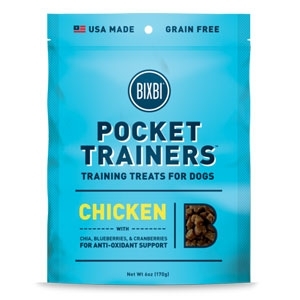 Bitz training treats are a great delicious way to say "Good Dog". 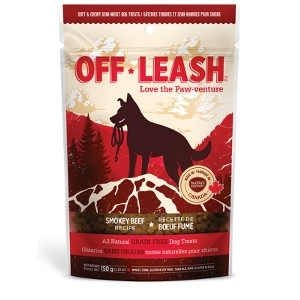 Mixed with deboned chicken, liver and beef. 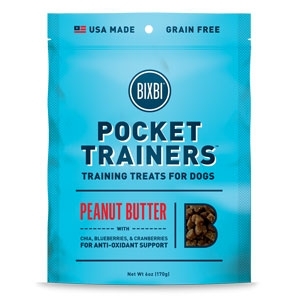 A handful in a pocket is always the perfect reward on hand! 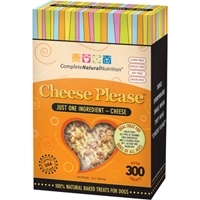 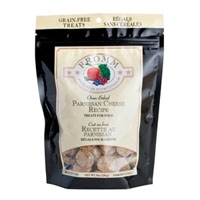 A grain-free gourmet treat, oven baked with Wisconsin Parmesan cheese, vegetables, and a touch of oregano.